Mizzou is in the SEC! Went to a game with the boys so much fun to be back in college town. 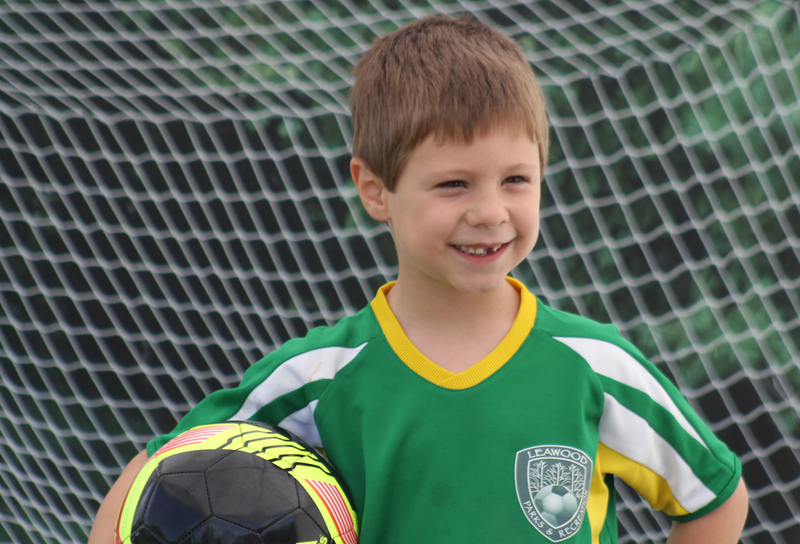 We are half way through out dragons soccer season and things are going great. We are 3-1 overall and wes has been playing strong ball. Scoring lots of goals and being a winner is pretty common for Saturday’s. Wes Cribb on photo and media day for the Black Dragons. We got a new puppy today! 8 Week old yellow lab from a local breeder. He is super cute. Not settled on a name yet – trying out a few…what kind of name does he look like? Zeus! Went to the race out at the speedway this week. What a rush and super loud. 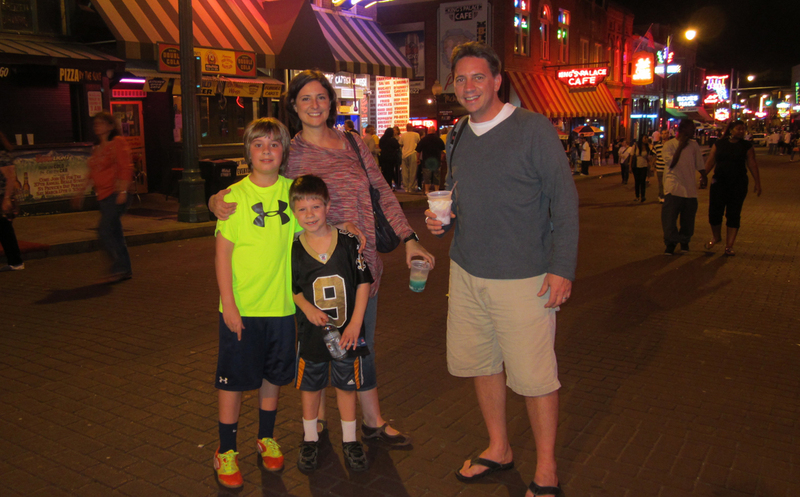 On our spring break trip we also spent sometime in Memphis and stayed on Beale St. The lights were beautiful. Check out the travel blog for more travel photos of Memphis. 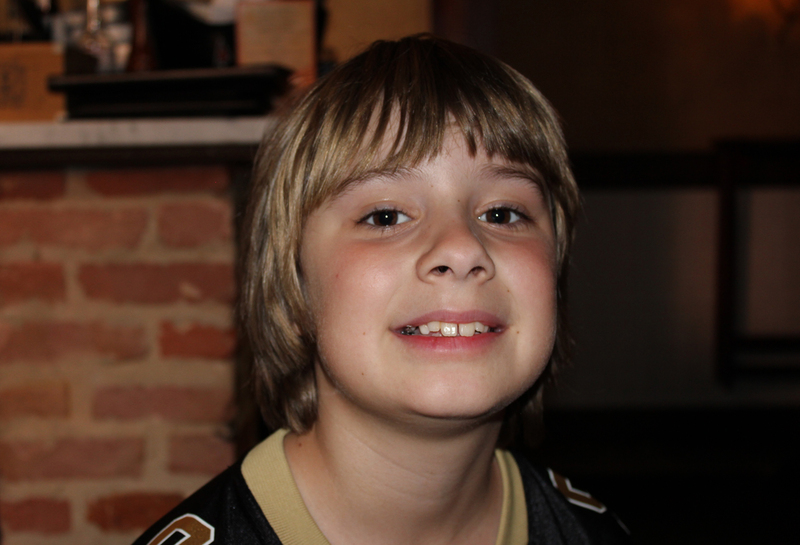 The cribb clan took off to new orleans on spring break this year. Managing two boys on bourbon was a bit much but we managed to have a smashing time wandering around the south on our vacation. 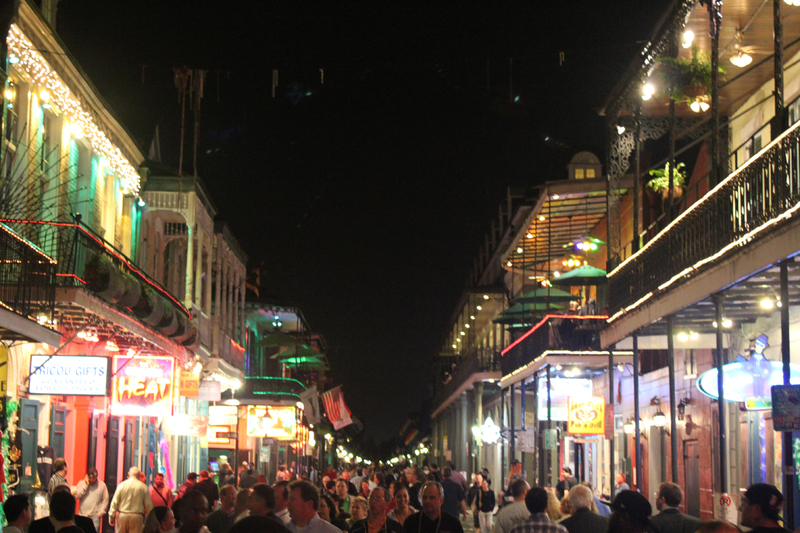 Check out the travel blog for more photos of New Orleans. 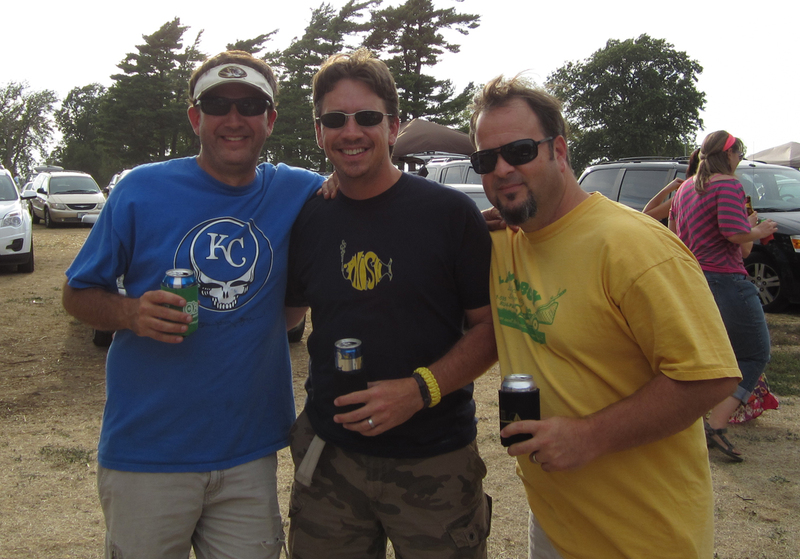 Ok, so not quite like the South Padre trips we took in the 90’s. 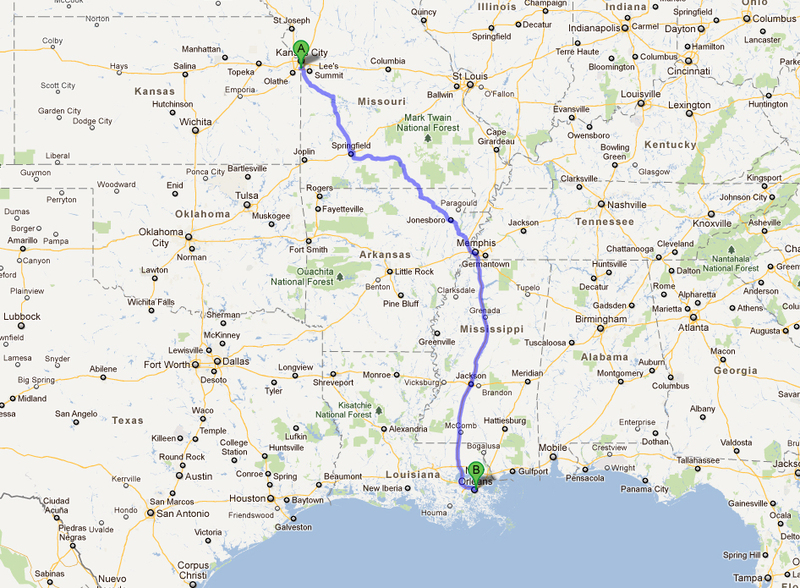 But, this trip will be fun nonetheless. The Cribb clan are headed to Memphis to visit Graceland then on to sweet New Orleans. Set up for the week at the W! The kids are pumped about voodoo gators and shrimp the size of small dogs. Ha. Are we there yet?